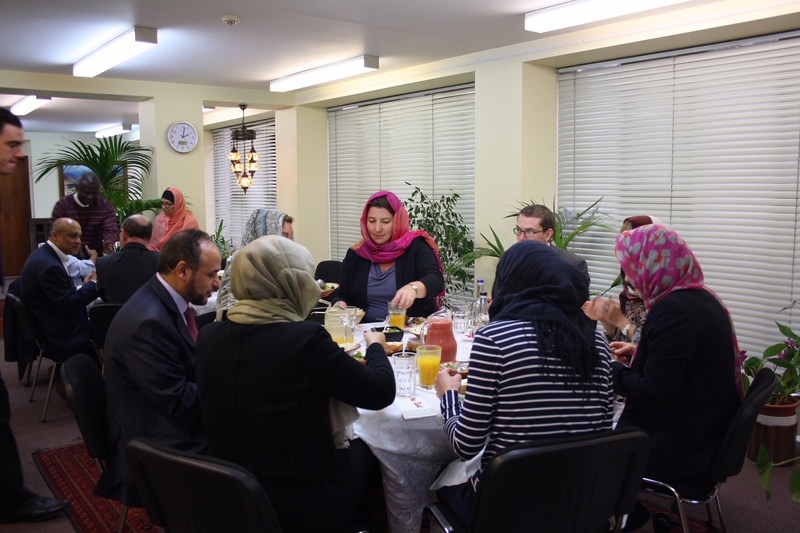 Senior Members of the Cabinet Office visited the London Central Mosque Trust & The Islamic Cultural Centre on 19th October 2017. The delegation was received by the Director General Dr Ahmad Al Dubayan who welcomed them along with other staff members. 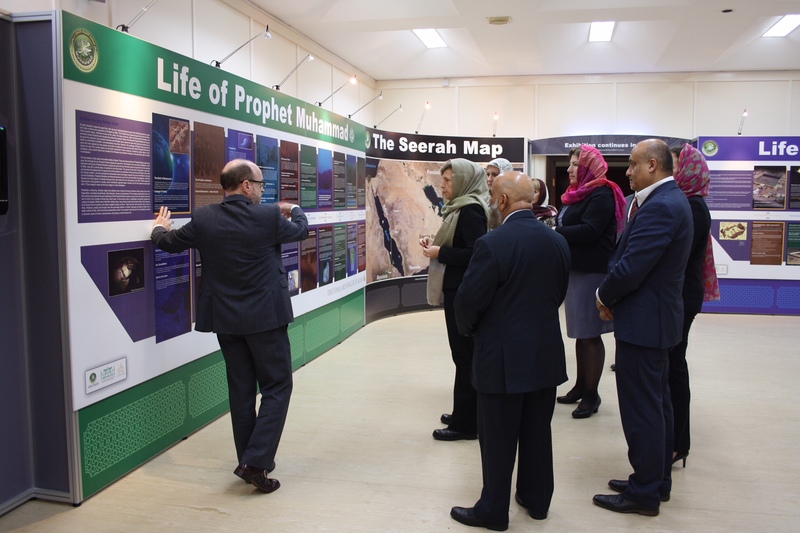 The delegation observed the Dhur prayer after which a guided tour of the exhibition halls was given by Peter Bennetts. 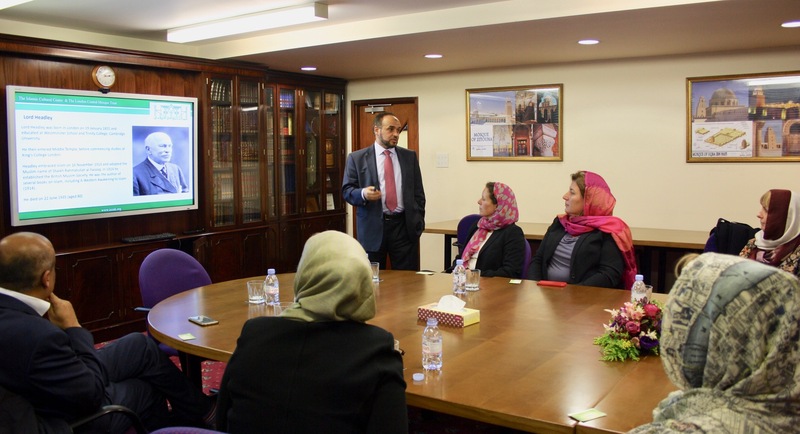 After the exhibition tour and lunch Dr Dubayan gave a presentation on the services and facilities which the Centre provides not only for the Muslims' but for the whole of the wider community. 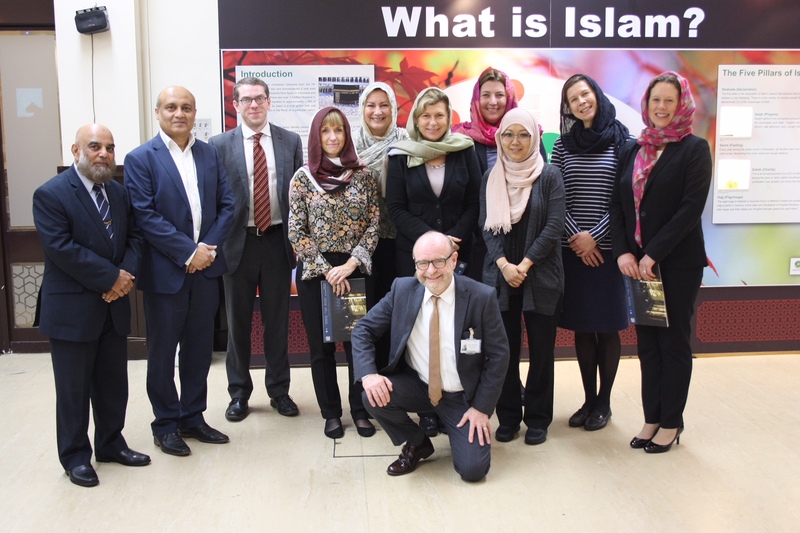 The Cabinet office delegation discussed and reaffirmed the importance of the Centre and its role in serving the whole of society and how it is playing a leading role in community engagement on many levels.